We believe that the office is more than the place you go ​for a paycheck. We’re a company made up of a community. 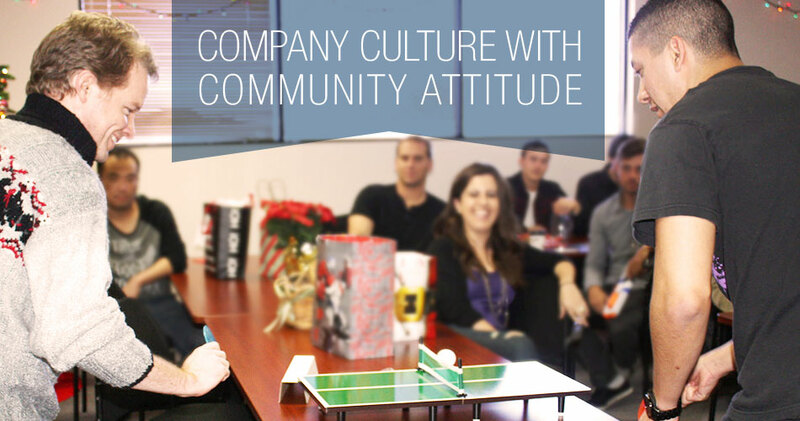 Our office environment and company activities reflect our passion for doing great work and having fun doing it. We could tell you that Bruce Clay, Inc. is an inspiring place to work, that we rally together with respect for each other’s skills and talents and enjoyment of each other’s company. But we can probably make the point better if we show you a few of our proud moments. We’ve found that our pedal-to-the-metal approach to client service and software translates well to the racetrack. 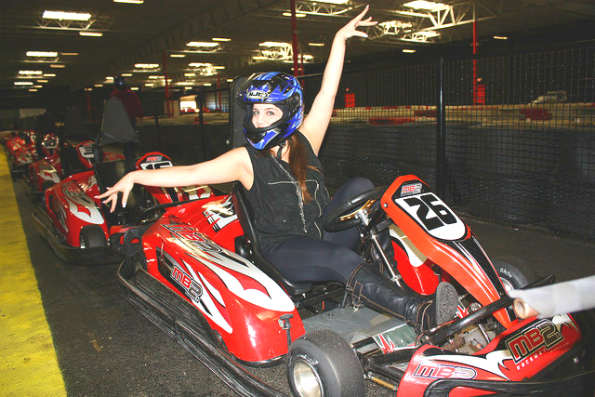 We celebrate the holidays at high speeds with a day of friendly, competitive go-kart racing. For those who don’t have the need for speed, there’s air hockey, billiards and, of course, BBQ for all. 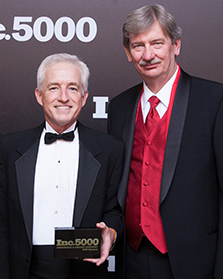 Being listed among the fastest growing private companies in America on any given year says that something is being done right. Recognition as a fastest growing company for 9 years in a row means that your team is making a difference for clients and for your industry. The people who get the most personal satisfaction at our company are the perfectionists who are driven to learn and grow. 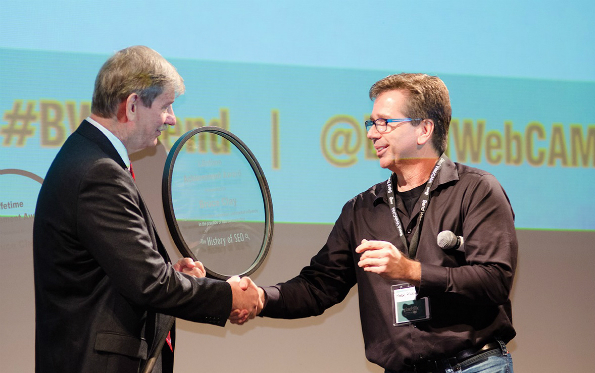 Our company visionary, Bruce Clay, is a lifetime achievement award recipient who takes an active part in passing on his 20+ years of SEO wisdom to staff. Everyone here finds a mentor to coach them up or a path to professional growth. The SEO analyst performs various duties dealing with digital marketing and SEO, ranging from on-page edits and link analysis to in-depth site audits. Our SEO analysts handle technical, detail-oriented work, which makes competent-level HTML skills a requirement for this position. Since analysts correspond with clients on a regular basis, the ability to communicate effectively is also a must. To sum it up in one sentence, the ideal job candidate is someone who is articulate and has a strong aptitude for technical SEO. While you may have your own techniques gathered throughout your SEO career, we have a few things we know will be new to you. We have a detailed program that has been successful for years, as you'll learn. 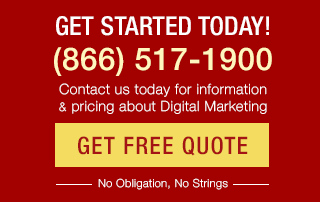 Develop ongoing SEO strategies for clients. Conduct detailed site audits to identify problem areas and create subsequent recommendations. Evaluate on-page and off-page ranking factors for client websites. Architect client websites, as needed. Optimize website pages. Organize website content based on our best practices. Create strategic link analysis reports. Communicate with clients and account representatives on a regular basis. Provide deliverables for clients on a timely basis. Keep accurate records of time spent on client projects. At least 3 years of proven SEO experience. Strong knowledge of Google Analytics and Google Search Console. Bachelor's degree in marketing, business or computer science preferred (but not required). When you love your work and the people you work with, you’ll come to the office every day to do more than just a job. All positions include health insurance (medical, dental and vision). We offer a 401(k) plan and vacation, sick time and kin care benefits. Dress code is casual. And because no one likes to commute, candidates should live within 1-hour driving distance of our Simi Valley, California, office. People who are team oriented, fun, caring, energetic, and puzzle solvers will find themselves at home at Bruce Clay, Inc. Look around and find where you fit in our team. Send resumes with cover letters to bc-personnel@bruceclay.com.